Have you ever played with a new gadget and wondered to yourself, why you’ve waited so long to get one?? 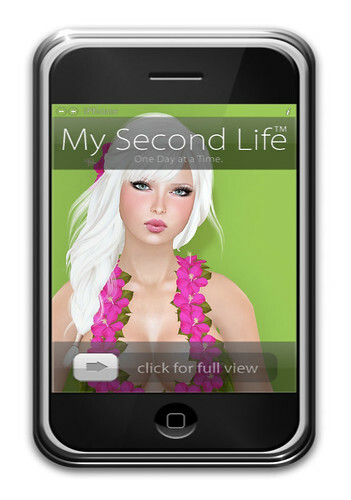 I’m playing with the FilterCam 2 HUD from MechanizedLife today, and it is so much fun! It comes with dozens of filters and frames, and is so easy to use. I attached the HUD, and was up and running in seconds. I didn’t even read the instructions, but it does come with some! To get the frames and filters to show up on your snapshots, just have HUDs checked before taking a photo. Get a copy of FilterCam 2 on Marketplace! And your wish shall be granted! I’m working hard on an addon extension Filter Pack that should contain a good 40-50 more presets. It’s going to be post-apocalyptic themed, but many will be usable for you. I’m also working on FilterCam 2.1 which will have a permanent watermark feature, for adding your blog watermark to your pics automatically, for example, and it should contain a flurry of new presets too. Also, one feature you may have missed is the ability for FilterCam to force Windlight settings of your choice on your viewer, to match the presets. You seem to be using Firestorm or something like that, so it should be working with your current viewer. All you need to do is rename any Windlight preset of your choice to match a FilterCam’s preset name. Soon i will be providing pre-made Windlight Notecards (also compatible with your viewer) to match all of those premade ones. Pingback: FilterCam 2 Expansion Pack #1 now available!